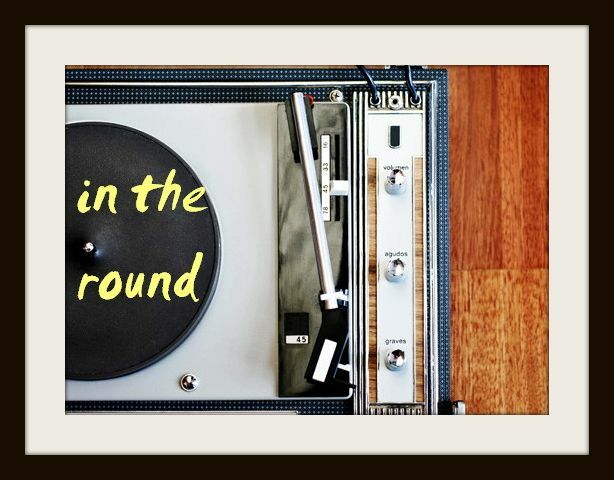 In The Round: New Flying Lotus feat. Earl Sweatshirt : "Between Friends"
New Flying Lotus feat. Earl Sweatshirt : "Between Friends"
Flying Lotus knows how to effortlessly kick it old school. On his newest collaboration, the acid jazzy loop, downtown beat and lazy dueling vocals toss back to a time when hip-hop instrumentals and sampling were inconspicuous enough to showcase the fierce lyrical poetry of the songwriter. Beats were rarely so gaudy that they would overshadow the rhymes and make it difficult for us to judge the character or their hip-hop credibility. Such isn't the case with this rad new track from Flying Lotus, Odd Future's 18 year-old rhyme-savvy Earl Sweatshirt and someone Tyler The Creator-sounding referred to as Captain Murphy (95% positive it's the rap Creator himself); a duet that coasts lucid verses over two mellow vibes, both equally bare bones and striking. Experimental producer FlyLo's forthcoming fourth album Until The Quiet Comes is to feature guest appearances from Thom Yorke and Erykah Badu, and if the rest of the tracks mimic this pacified psychedelic anthem fit for the main drag - then the young gun mixmaster continues to be on to something.